Whether it’s Gutter Repairs or Eavestrough Cleaning Gutter fix can help. Each project is completed with integrity! Whether it’s Gutter Repairs or Eavestrough Installation or Eavestrough Cleaning, Gutter Fix it all. We can take care of your needs. We’ve been around for over 14 years and our company is locally owned and operated in Toronto, Ontario. We are dedicated to providing the best customer service and quality work in the industry. We specialize in handling all of your Rain Gutter needs for residential, commercial and industrial facilities. Our experienced prompt service, Free estimates, and 24–hour emergency services. Our company is proud to serve you. 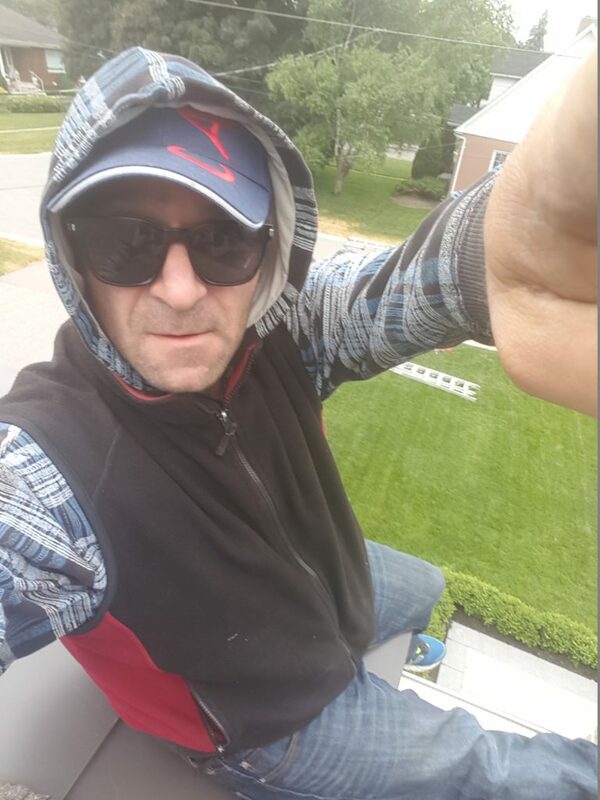 Regular gutter cleaning is a crucial part of regular home maintenance in Toronto and surrounding Areas. When it comes to quality gutter guard system, we are the most trusted source across the GTA area. Reinstalling a fallen downspout by the wind or whatever reason. Above roof downspout extension and ground downspout extensions. 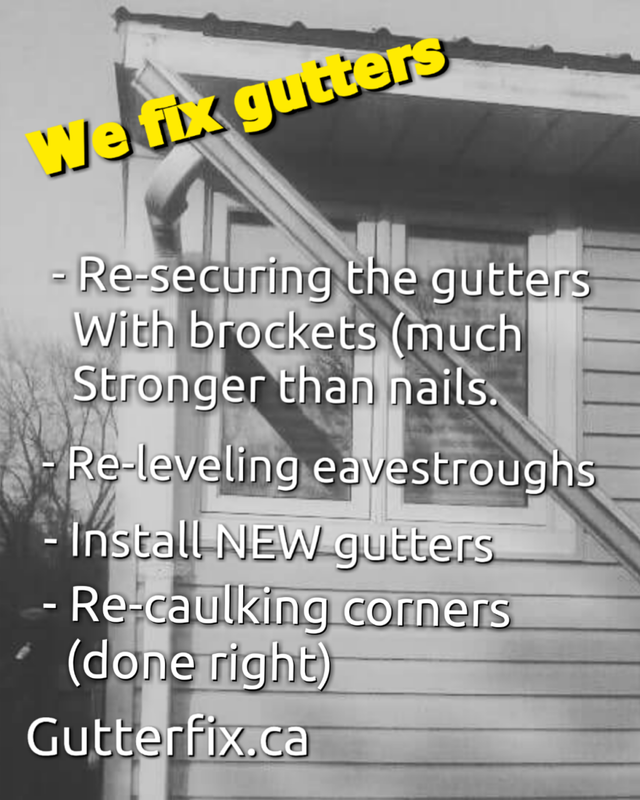 Gutter fix has performed many successful aluminum gutter repairs all over Toronto and surrounding Areas. Think gutter maintenance first before total replacement. During the inspection period, we will always let you know if you need your gutters replaced.